As of 1 July 2018, .au namespace is under its new registry manager Afilias Australia, ending its contract with AusRegistry after more than a decade. 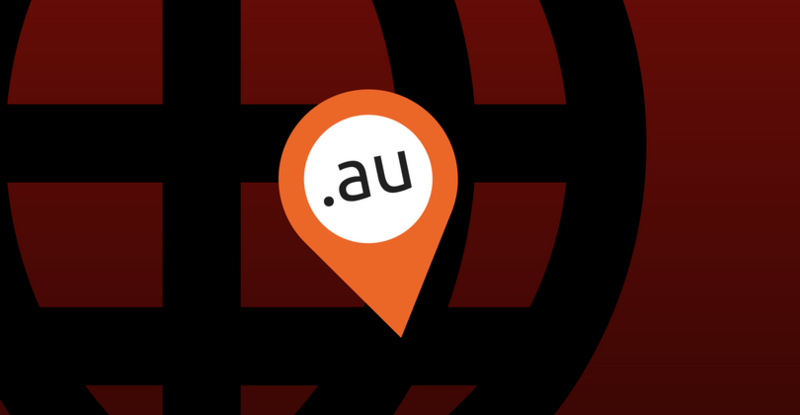 Managed by .au Domain Administration (auDA), .au is the Internet country code top-level domain (ccTLD) for Australia. The registry and national domain name infrastructure were operated by AusRegistry since 2002. However, in December 2017, AuDA announced that they had named Afilias, one of the global leaders in advanced registry services, as the new .au registry operator. Afilias will help auDA ensure the .au namespace maintains its great global reputation for reliability and security. AuDa confirmed on Sunday that the transition of 3.1 million domain names to a new registry and infrastructure was successfully completed. This was, by far, the organisation’s largest top-level domain name registry change-over project. All .au domain names (.com.au, net.au, org.au, id.au, asn.au, edu.au, and gov.au) can now be registered and renewed for between one and five years. A 14-day grace period is imposed for all domain names that are due to be purged between June 30 and July 14. This means that deletion of domain names will not take place during this time to verify data integrity and lessen potential issues after the transition. Despite the registry changes, the expiry date of your domain name(s) remains the same at the moment of purchase. With the new registration periods, you can now extend the expiry date of your currently owned domain names. If you’re renewing your domain it may be worth opting for the full 5 years so you don’t have to go through the renewal process as often. 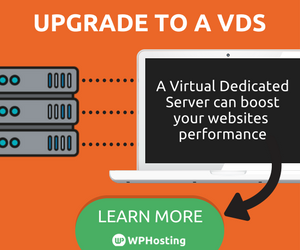 If you are a WP Hosting customer you can do so via our client area, and if not, you’ll need to get in touch with your domain registrar.